Ok….so not gonna lie….today has been rough. 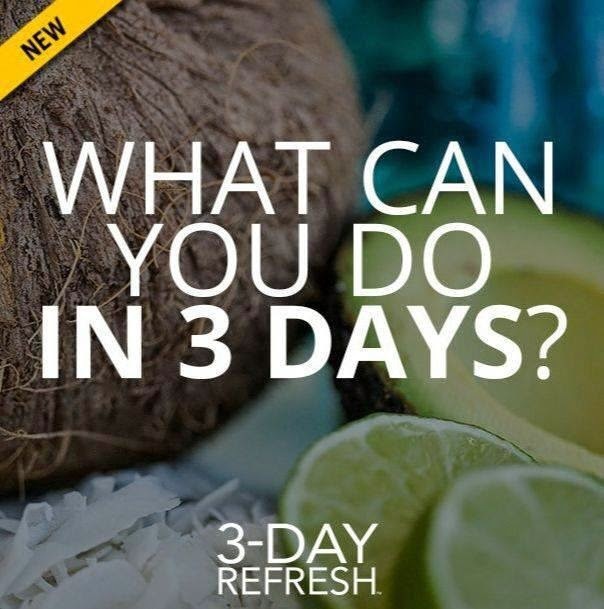 There is NO DOUBT IN MY MIND that my body is detoxing with Day 1 of the Refresh. I was well aware of the challenges going into this ~ 3 days of eating a reduced-calorie diet, 3 days of eating vegan, 3 days without whole grains, and 3 days without caffeine. 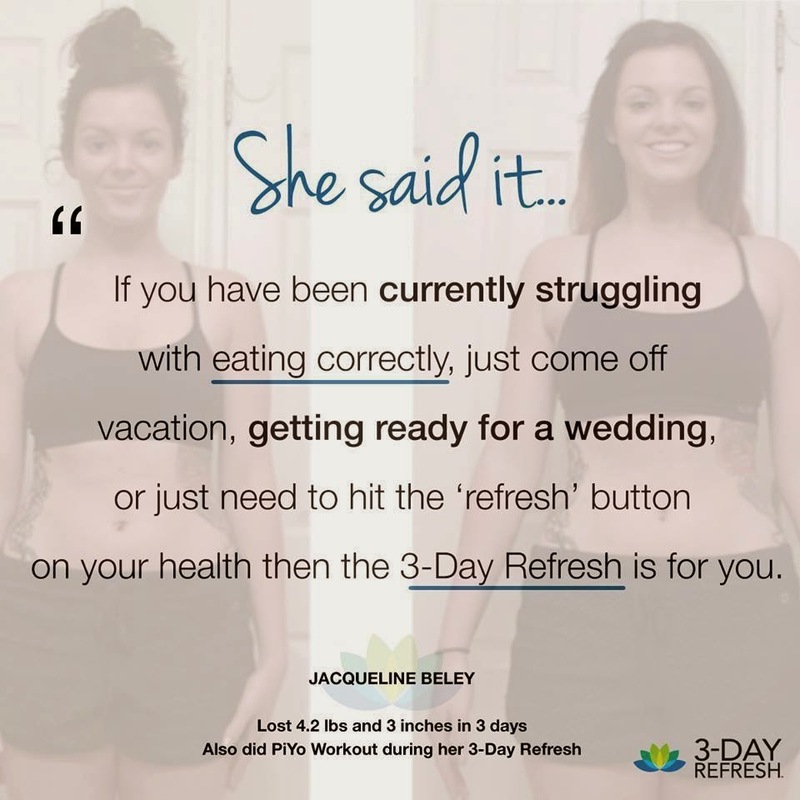 So, why would I still want to do it? Because I really have needed a reset. 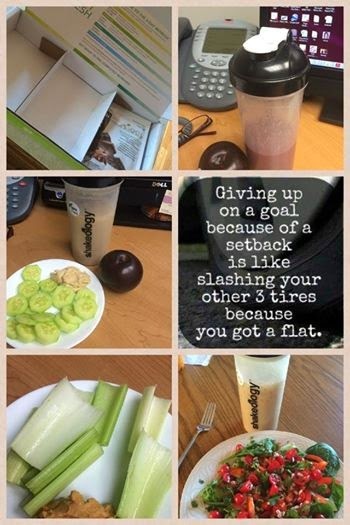 I’ve been struggling with my nutrition since I was in Vegas in June and actually bought this kit down there and had intended on starting it right away when I got back. And….then….I started making a BUNCH of different excuses to put it off. Birthdays….weekends and BBQs….golf….fishing. 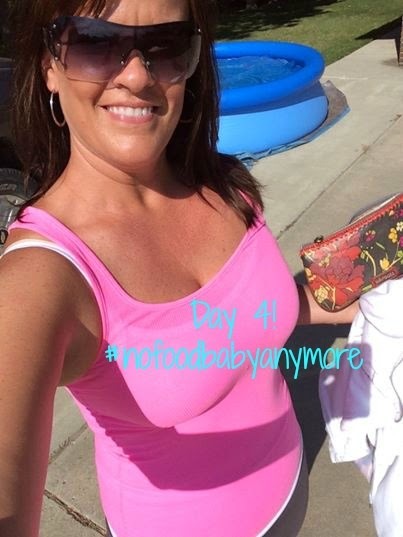 I finally told myself that there will ALWAYS be something that’s coming up this summer and if I really wanted to get back on track and kickstart my focus on nutrition, I had something at my fingertips to do just that. 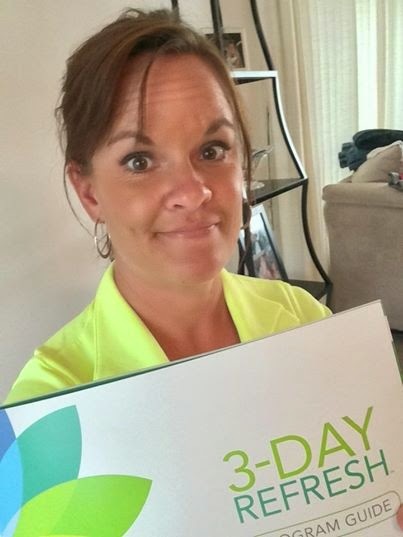 I felt pretty good this a.m. after my Shakeology (with water mind you…and I LOVE LOVE LOVE my shakes with almond or coconut milk…so I was kinda nervous about that!) and my Fiber Sweep (I knew to drink this as fast as possible before it sets up). But, it didn’t take long after for my caffeine withdrawal symptoms to kick in. I’m sure some of my headache was also sugar withdrawals from the weekend, but, I honestly only drink coffee with flavored creamer. It’s recommended to not drink coffee during the Refresh but if you do its even more recommended to have it black with only stevia if needed. I usually try to close my kitchen after dinner but it doesn’t always work. It’s working tonight! Even if I have go to bed at 8!!! Tune in tomorrow night for a Day 2 recap!